Air101: The future of the A380.......is the giant of the skies heading into the sunset? The future of the A380.......is the giant of the skies heading into the sunset? The long term future of the superjumbo, double-decker Airbus A380 aircraft has been called into doubt, following much media speculation that Dubai based Emirates wants to switch outstanding orders to A350 and other smaller types. Whilst there has been no public statement from Emirates on the latest rumours and speculation, it's been no secret in the past they have been less than happy with Airbus for the European plane-makers refusal to update the design, engines and efficiencies of the superjumbo. 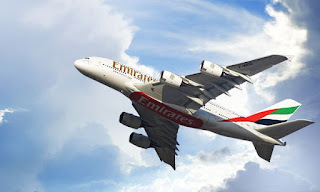 Airbus, however, has made the briefest of brief statements "Airbus SE confirms it is in discussions with Emirates Airline in relation to its A380 contract. 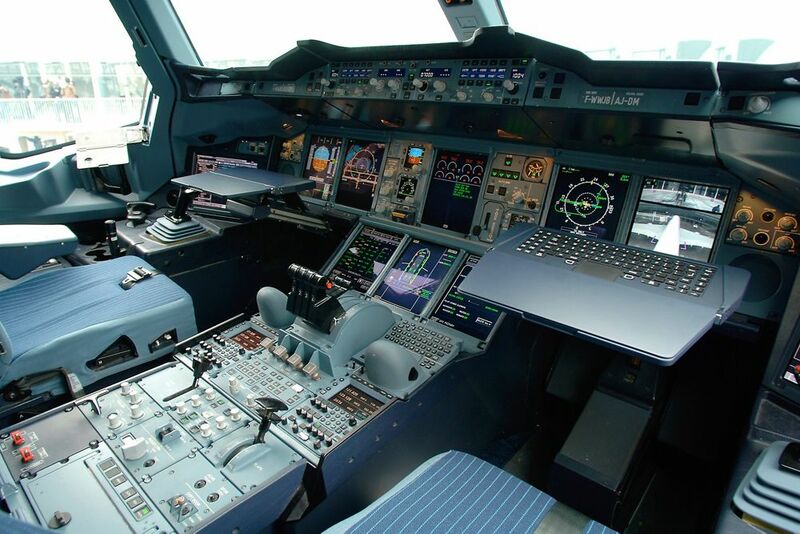 The details of Airbus’ commercial discussions with customers remain confidential." the firm rushed out in a press release published on the last day of January. It was almost exactly a year ago that Emirates firmed up its latest order for the A380 with another 20 additional aircraft, plus options on a further 16 craft. Those were due to start being delivered in 2020 and would have taken Emirates commitment to the A380 programme to 178 aircraft. A major investment any airline has shown in a particular aircraft of its type, with a rough list price value of over $60 billion. 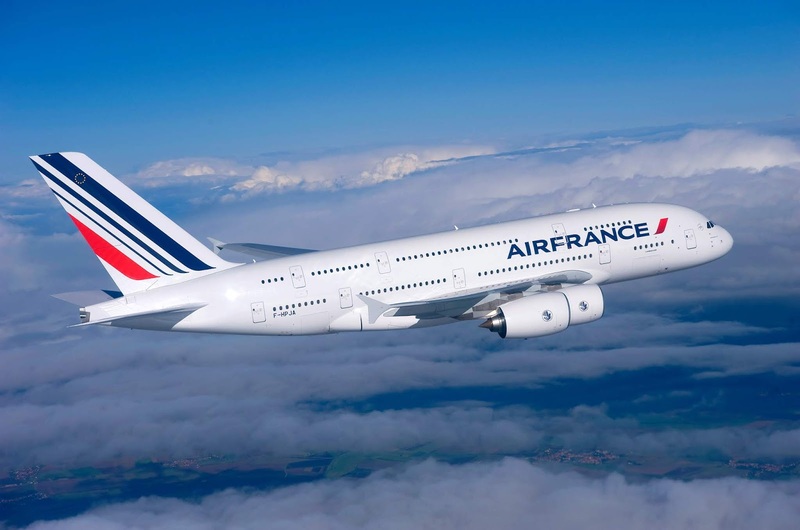 Another A380 operator, Air France, has also been doubting its long-term use of the double-decker that passengers love. 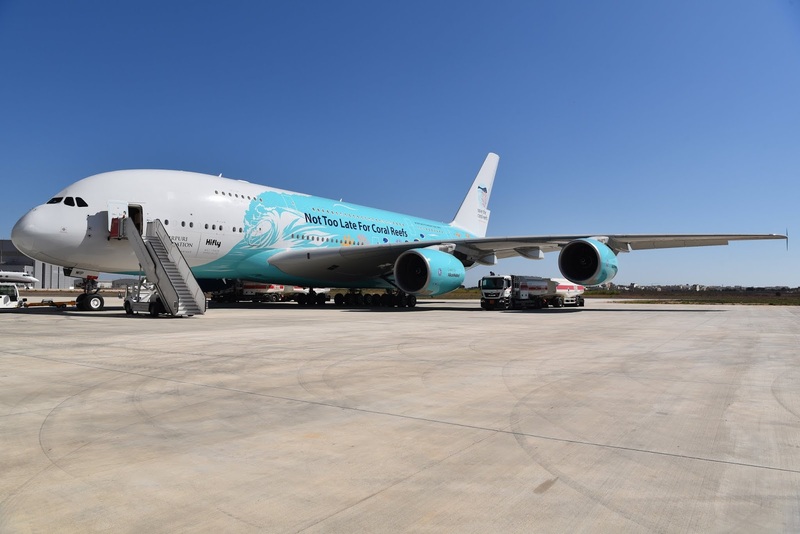 Under the auspices of new CEO Ben Smith, the carrier has said it will not be renewing the leases on five of its A380 aircraft that's half of its A380 fleet! The revelation was a huge blow for Airbus, which had hoped the airline would pass on the A380's to its Dutch sister airline, KLM. Two aircraft are going this year, the next three will be retired from the fleet the year after and Air France have previously indicated that the other five would be refitted after 2020. Which is bad news for passengers, as the number of complaints, especially business class customers are on the increase. Singapore Airlines have also retired some of its first A380's that had reached the ten-year-old milestone and had come to the end of their lease period. Although to be fair, the airline has ordered A380 replacements for those older ones and remains committed to the type. One of those retired craft has famously been taken on by wide-body wet-lease specialists Hi Fly, to use on the wet-lease market. Supposedly to cover for other airlines A380's that are undergoing routine maintenance or otherwise out of service. Although, so far its customers have all been non-A380 operators, with mixed success. Another two of the ex Singapore Airlines A380's are being parted out at the moment, although owners, Dr Peters Group did try to hawk them around to other airlines, including the UK's British Airways, however, it wanted leasing rates that were far in excess than was economically viable for any of the carries it approached. This was perhaps more to do with the firm wanting to rid itself of the giant commercial craft of the air rather than keep them going for secondary leases. It has been reported that the leases with Singapore Airlines had paid roughly 80% of the initial costs and the selling of parts as well as renting our the aircraft's engines are estimated to make at least 30% of those original costs, thus earning the investment firm a profit. The cost of the Airbus A380 has, it's fair to say, put a number of airlines off committing to the type. Also for all of its glamour and panache, the aircraft is expensive to run, therefore it needs a higher load-factor to break even than other long-haul aircraft. Boss of British Airways parent company, IAG's Willie Walsh has recently said the group would consider additional Airbus A380s but only if the price was right, "I've no concerns about the A380... it's been an excellent aircraft for us. We have made it clear to Airbus that we might consider some additional aircraft," Walsh said, adding "I've been very clear with Airbus that if they want to sell the aircraft, they're going to have to be very aggressive on the price," he said at Oneworld's recent anniversary in London. He might have a point, according to the 2018 list price, a single A380 will set you back $445.6 million, for the same amount you could buy 5.75 A318's or 5.5 A220-100's or 4 and a tiddly bit more of the A320neo aircraft. The outgoing boss of Airbus Thomas Enders wants the situation sorted out before he leaves, either the production line closing completely or have a confirmed date for it to end. His recent threat to pull Airbus out of the UK completely if there was a no-deal Brexit didn't exactly earn him many fans and certainly put more pressure on both press office staff and sales negotiators. Whilst it hasn't cost any confirmed orders, it has forced one UK headquartered airline to postpone a 'mid-fleet' order announcement, according to sources close to the firm. What would it take to save the A380 programme? It is difficult to see a single golden nugget that could rescue the programme and keep the production line open for many years to come. However, a major factor in the future development of the craft is the powerplant. It's no secret that Emirates have been less than pleased with the power performance and fuel economies of the Rolls-Royce Trent 900 on the craft. Discussions between the two have been taking place on and off for quite some time, yet nothing has been resolved so far. Other powerplant suppliers, Engine Alliance are none too keen on producing an updated version of its GP7200 to get the big bird off the ground in years to come. No other engine makers are on the scene to zoom into the mix and rescue the programme at the last minute either, so it looks like RR has got to pull its finger out - which isn't looking likely. Without new engines, for sure the price needs to come down to make the big beast more attractive to second-tier customers. Another boon for the double-decker would be major infrastructure changes at a number of key holiday airports around the world to add to the list of destinations the A380 can operate from. With more airports capable of accepting the A380 then more airlines could slot the big bird in to its schedules. There has been years of quiet, private, yet firm lobbying in the US against more airports investing in changes to terminals and taxiways to accommodate the aircraft and more generally there has been a lack of enthusiasm from airport owners and managers to make expensive changes for a limited number of aircraft and airlines. The A380 production line may very well be heading into the sunset in the not so distant future, yet many passengers will sigh with regret at the news, for it is a beautiful and passenger friendly aircraft. It regularly tops the lists of the type passenger want or would like to fly on and customer satisfaction remains extremely high.